The Tech Accountant: SBA a Little Help!!! The SBA is also has seen an increase in their fees on their most common loan packages the 7(a) program and a decline in the amount of banks participating in the SBA’s loan program. These changes have all accounted for the loss in potential contracts for small business owners, and have many small business owners looking toward other sources for funding. What is a small business owner/entrepreneur to do? Many small business owners have turned to the credit card industry and are using debt to finance operations and provide more capital for their businesses. The only problem with this strategy is that the interest rates on the credit cards are considerably higher than those on the SBA loans. The Brico Group, Inc. will address these and other issues in our Small Business Seminar Series at the College Park Library this month. The first seminar will begin June 12th. 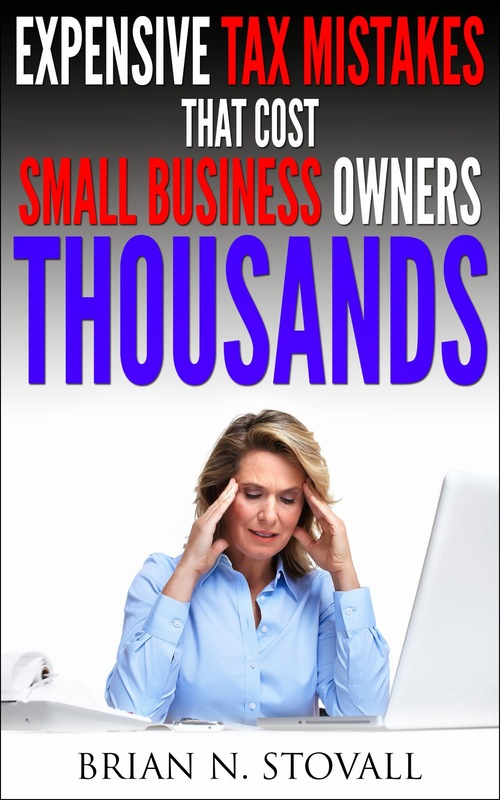 Small business owners and entrepreneurs will get information regarding what the SBA can really do for them right now, and also what banks are entrepreneur friendly. Be sure to join us for these informative seminars.